Here at Babyology we’ve been reminiscing about the old-school toys and games that kept us amused as kids. Many from the 1970s and ’80s have already had a revival (think Cabbage Patch Kids, Care Bears, Transformers, Teenage Mutant Ninja Turtles, to name a few), and some are still available as collectors’ items. But here are nine we’d love to see back on toy store shelves. The creative toy that unleashed the inner designer in countless children. Tomy Toys’ creation let kids (and probably more than one parent) use indented plates to draw their own fashion designs. We all remember Rubik’s Cube, but how about Rubik’s Magic? 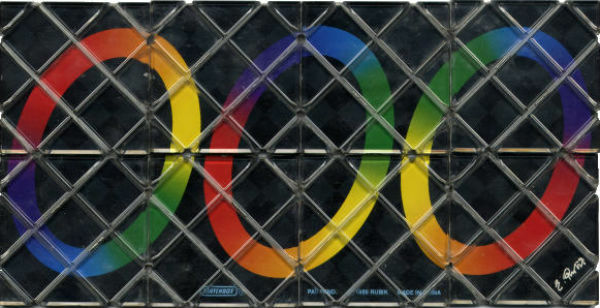 The puzzle, released in the mid 1980s, had tile squares that you had to fold over to make three the colourful loops interconnect. Like all things Rubik’s, completely addictive. We’re going way back to the early 1970s for another Mattel gem – essentially a spinning top with a “high-tech” bearing that made it super fast. They were revived briefly in 2005 for a McDonald’s campaign, but sadly didn’t stick around. This was about as hi-tech is it got in the 1970s and ’80s (it was actually one of the first-ever handheld electronic devices, and some credit it with being the first PC). Released in 1978, it sounded out letters to help kids learn to spell. 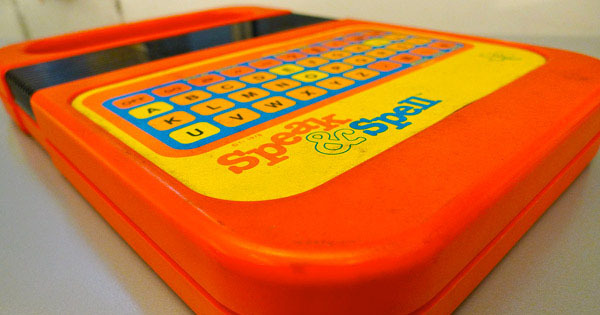 Fun fact: the Speak and Spell has been used in several modern music hits, by artists including Beck, Coldplay and Kraftwerk. 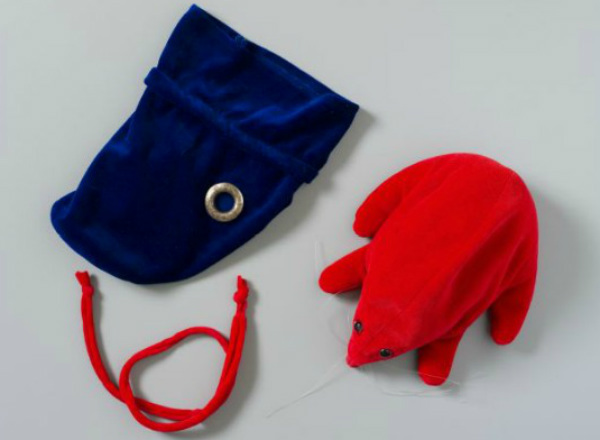 These little velvety soft toys, which came in their own pouch that had a hole for their nose, were released in 1983 and was reportedly based on a baby echidna. Too cute! The kiddie version of a gender reveal – put its nightie in water and just like magic, it disappears and leaves a package of boys’ or girls’ clothes. Though as Babyology writer Libby says, “Mum figured out if you bought the one with pink shoes it was sure to be a girl…”. Press the little button and she could pirouette to her heart’s content. Our sales manager says this doll was actively argued over in her house of three girls (sadly she never got her own). He-Man and the Masters of the Universe was a wildly popular animated TV series from 1983-1985 that inspired a plethora of toys. She-Ra: Princess of Power was a 1985-86 spin-off featuring He-Man’s twin sister. 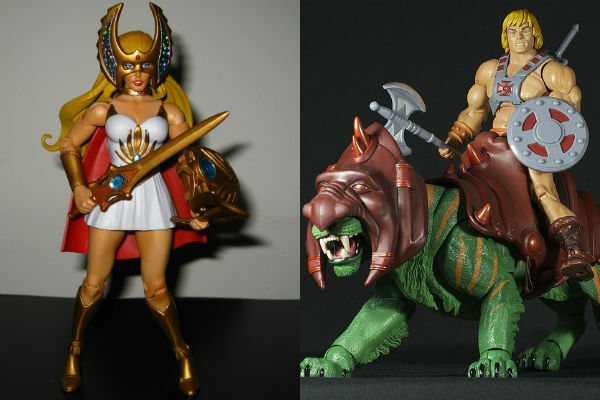 Neither of the series lasted long, but He-Man and She-Ra lived on in children’s playrooms for years. During our (very lively) discussion about our favourite childhood toys, we also discovered that many toys we thought had disappeared are actually still around – stay tuned for that post. Which of your childhood toys would you like to see make a comeback? Tell us below.